Pear hanging on a branch of pear tree. hd00:17Ripe orange on the tree. hd00:10Mature juicy orange on a tree. 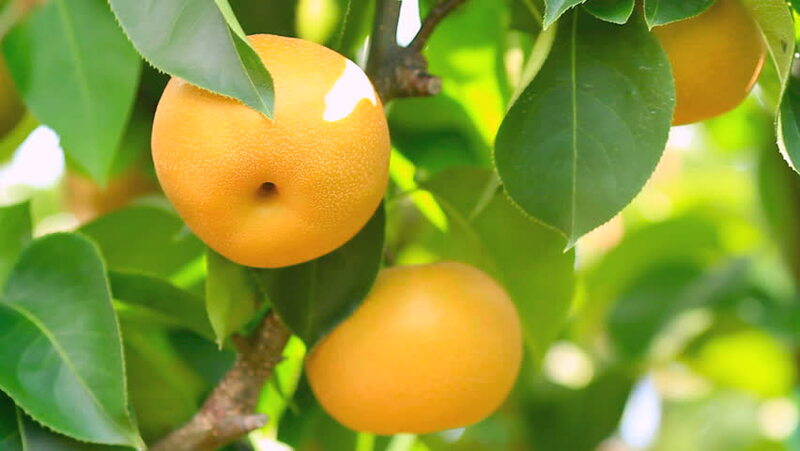 Orange tree with fruits. Orange on a background of green leaves. hd00:23Closeup view of many oranges hanging on tree. hd00:19Closeup view of many oranges hanging on tree.